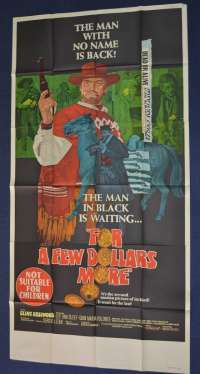 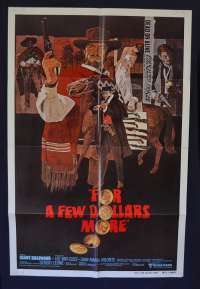 Original Australian Daybill movie poster artwork by Julian Pucken. 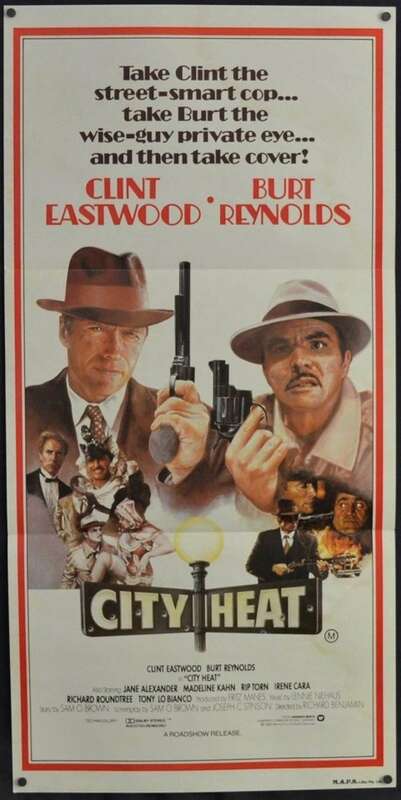 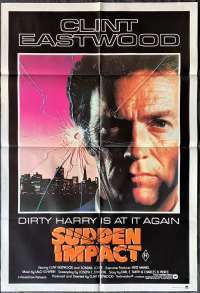 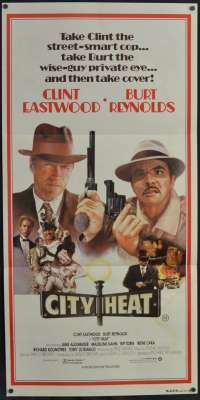 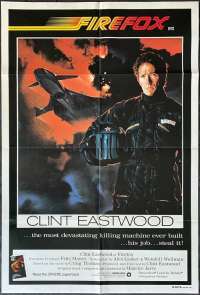 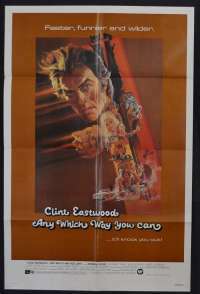 City Heat 1984 starring Clint Eastwood and Burt Reynolds was directed by Richard Benjamin. 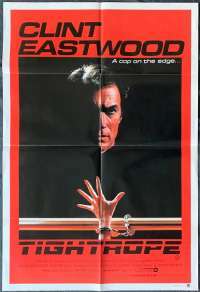 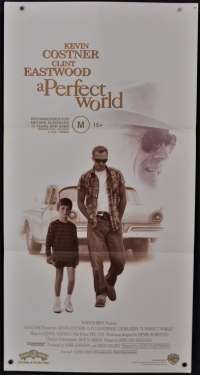 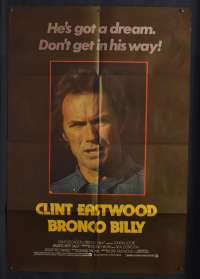 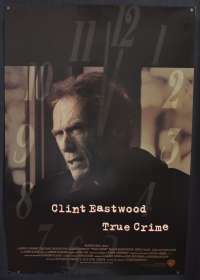 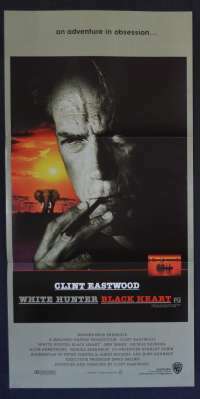 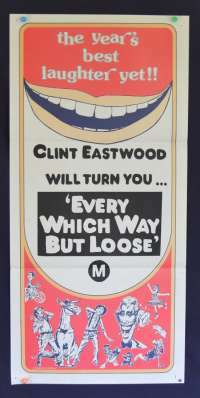 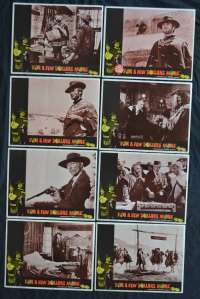 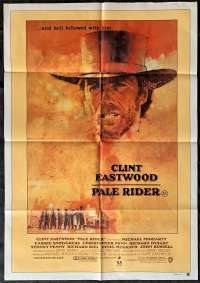 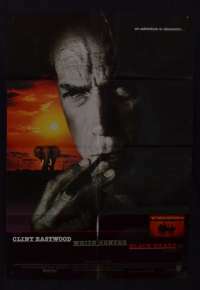 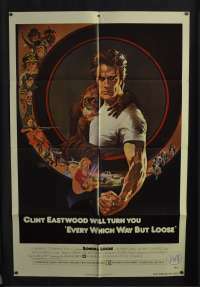 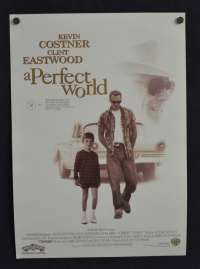 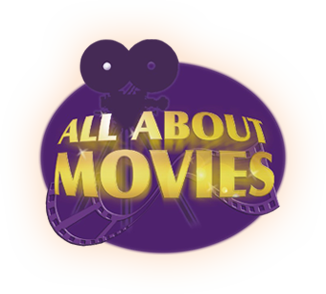 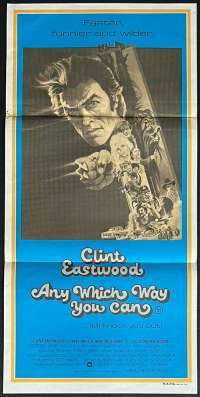 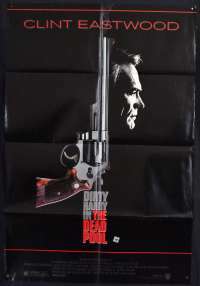 The pairing of Eastwood and Reynolds was thought to have the potential to be a major hit but the film did not perform to expectations with a profit of $13.3 million on its $25 million budget. 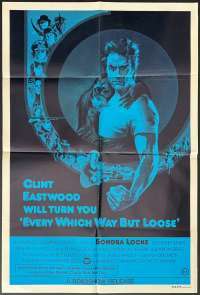 Edge Wear / Stains: There is staining due to moisture exposure. 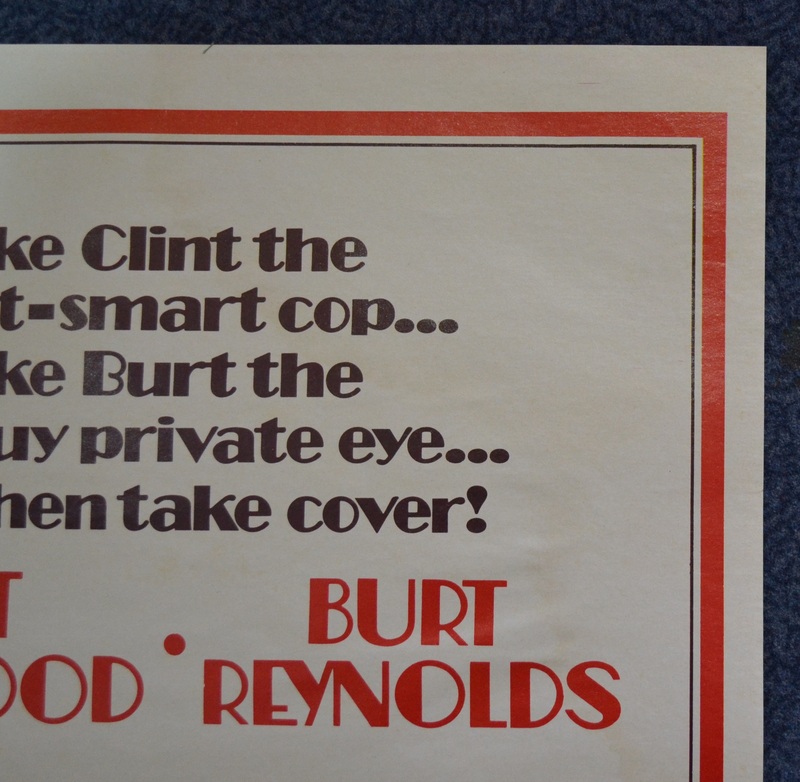 This has occurred on the back of the entire length of the right hand side of the poster. 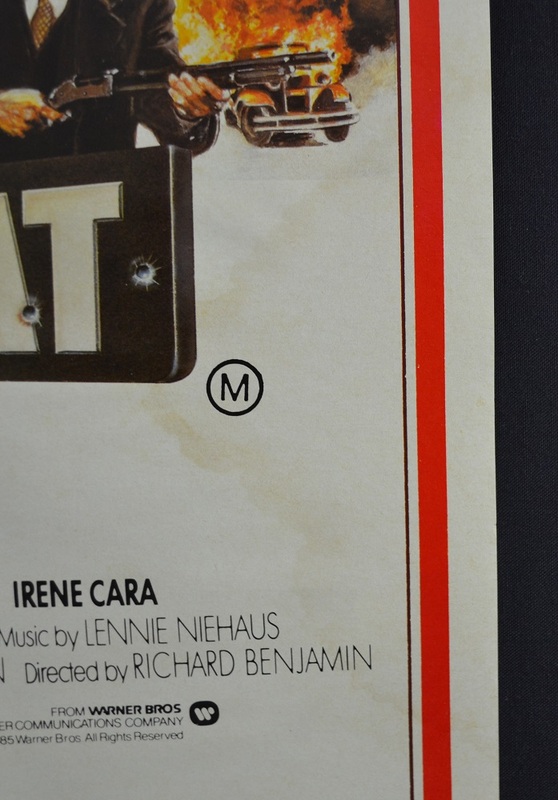 the top third of the poster on the right hand side has the moisture mark extending into the middle of the poster. 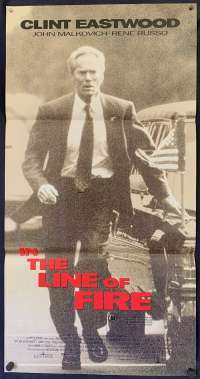 Comments: There is some foxing on the borders.